Do you find yourself always lusting after other people’s gorgeous interiors and wondering why your home doesn’t quite hit the mark? When it comes to taking interior design to the next level, the devil is often in the detail. Just a few of tweaks can instantly transform any space into pure perfection. Here at The Wooden Furniture Store, we’ve narrowed down our list of favourite quick fixes to help you achieve the high end look for your home. 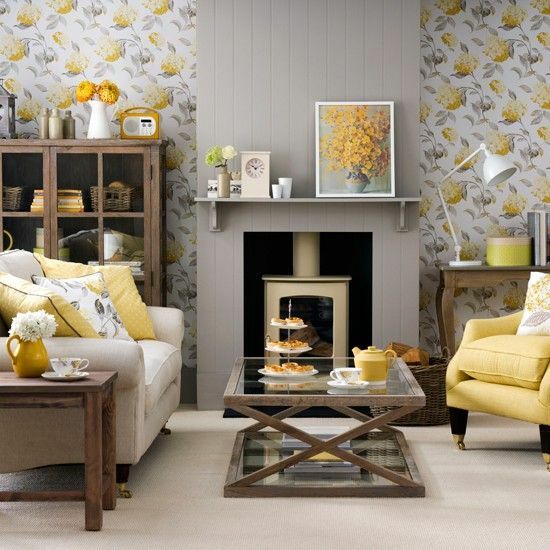 Is your living room feeling a bland? Fear not, the answer could be to add a statement piece to the space. Whatever decorative style you embrace – white walls, modern rustic or industrial chic – a statement piece incorporates something unexpected and eye-catching. Having that one bold or unique feature in the room makes it more dynamic, helps keep your eye moving and creates intrigue. Anything daring can be classed as a statement piece, such as this metallic coffee table but it could be a colour, a piece of furniture, artwork or even lighting. A luxurious, bright velvet sofa is the perfect statement piece. 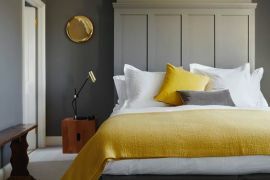 It’s the block colour that turns heads (think lipstick pink, regal purple or zingy yellow), not to mention the soft, tactile pile that ages beautifully. From cocktail sofas to Chesterfields, lavish chaises to comfy “squishers” that seat the whole family, there’s a huge range of velvet soafs out there. 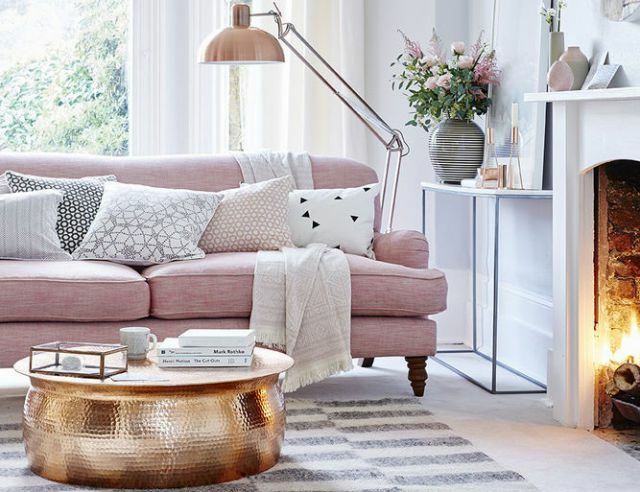 For the luxe look without the price tag, dress up your current sofa with a velvet throw and cushions or consider a smaller velvet showstopper such as a pouffe or footstool. 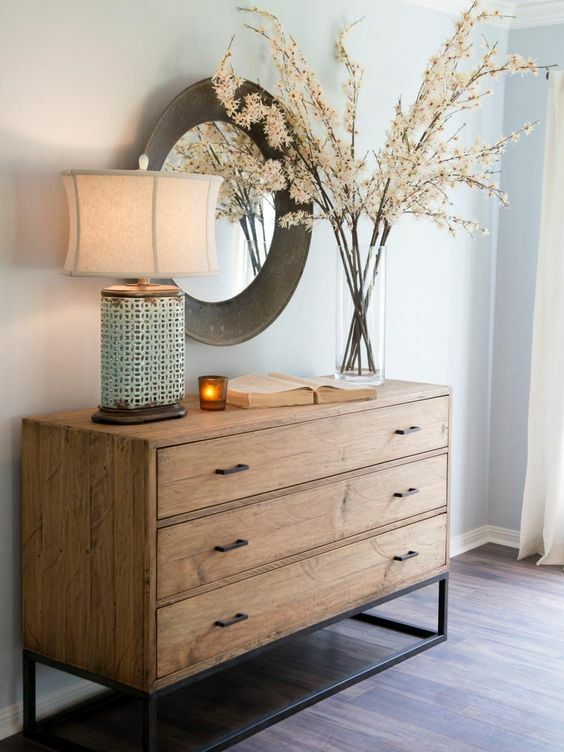 While it’s often said you should play it safe, go neutral with your furniture and take risks with accessories that are easy to change up, choosing to break the rules and purchase a statement piece can really anchor and set the tone for a room. Go for something oversized, a bold colour, covered in a unique pattern or an unusual shape. One eye-catching item, is all you need to take your living room from drab to fab. A decorated cabinet from our Nine Schools furniture collection could fill an entire room with life and would inject character and drama into the space. 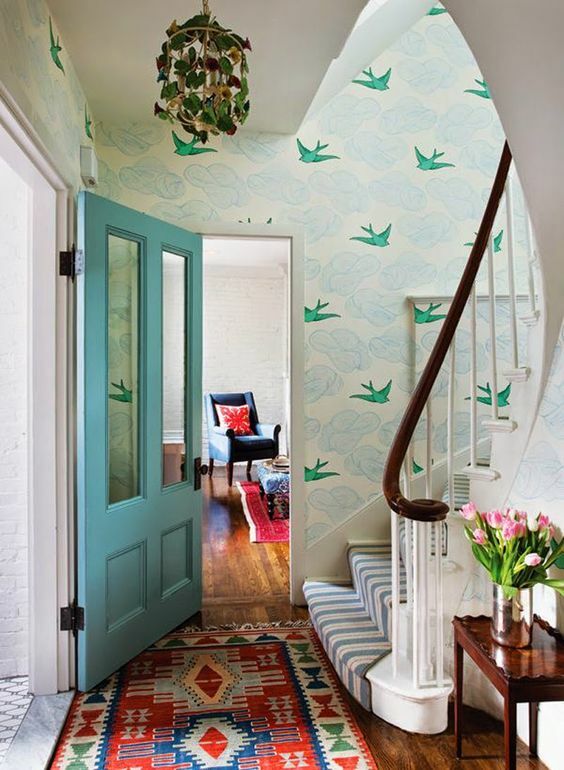 Hallways don’t tend to get much design love when it comes to our homes – we usually giving a lot more attention, money and energy to the other rooms in our homes. Your hallway is the first place that your guests will see when they enter your house, and it can set the mood and tone for your entire home. The space can be greatly improved by a little design attention, and make your whole home feel full and finished. 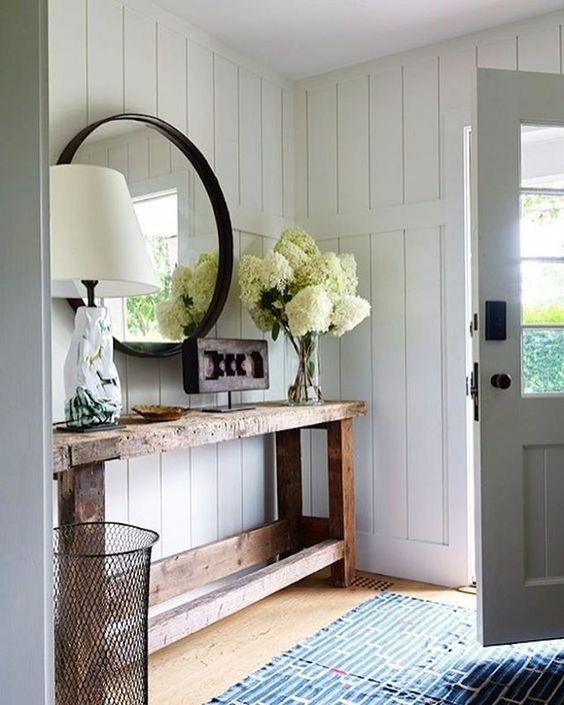 Start with a console table, it’s the perfect perch for a hotel worthy flower display and a large mirror, that will bounce light, giving the impression of extra space. Hallways are often overlooked and can easily become an unattractive dumping ground for coats, shoes, bags and post. To really create that wow finish, the most important thing is to clear clutter in the hallway. 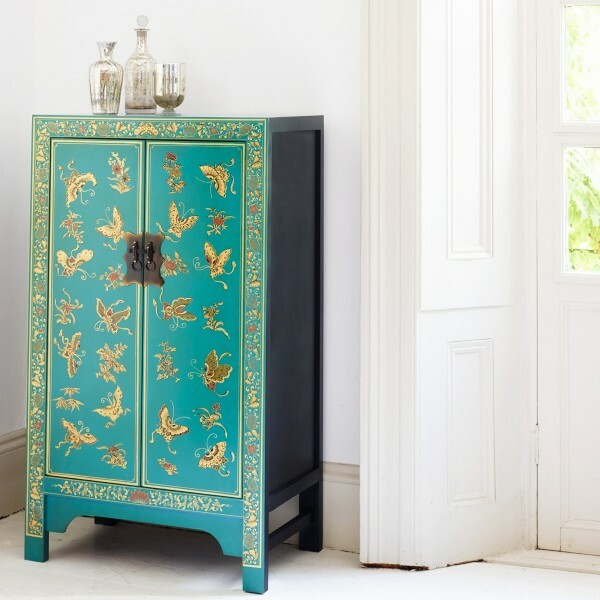 Include some elegant storage, for example a shoe cupboard from the Signature Grey Painted furniture range. 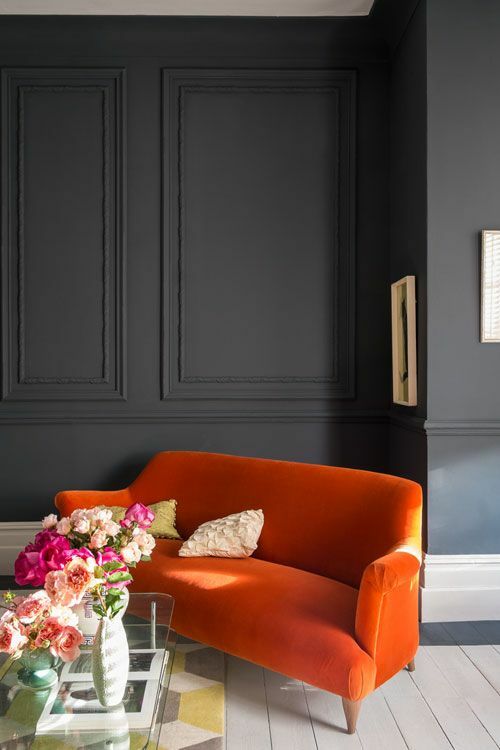 It’s also worth turning your attention to the walls, many people opt for light paintwork, believing airy shades will make the space seem larger, but a dark hue or flamboyant wallpaper can add drama and a premium finish. 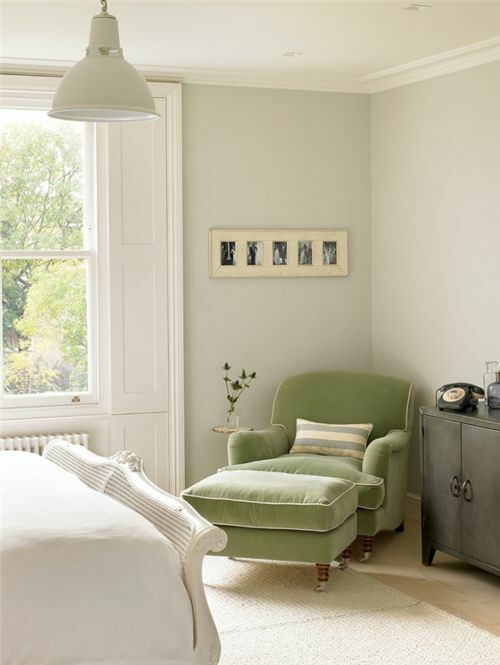 The right paint colour or wall paper can brighten and lift the darkest or smallest of spaces. 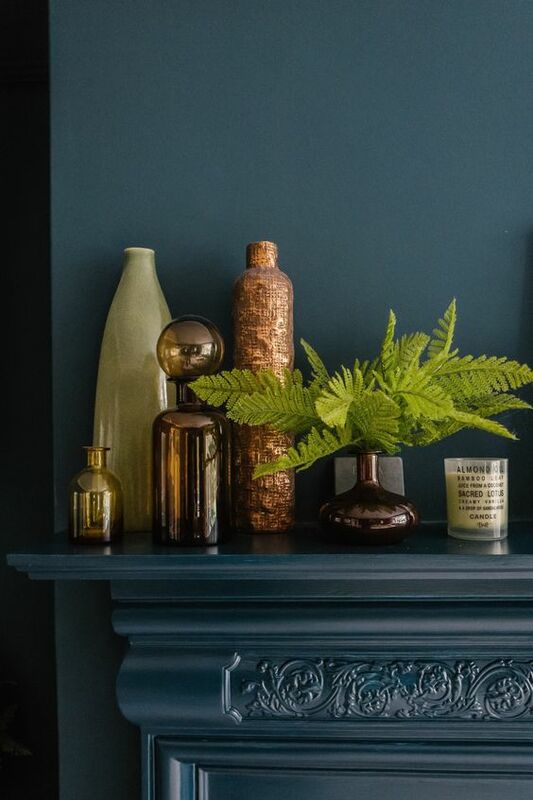 The mantelpiece is an integral part of all but the most contemporary of fireplaces and for centuries, we have been using this built-in shelf as a place to show off treasured items. In the past, a clock in the middle flanked by porcelain dogs or matching candlesticks might have been the extent of the styling but today we are free to get creative. Small knick-knacks can look rather lost and insignificant on a mantelpiece. The solution? Choose chunky, oversized pieces that bring guaranteed impact to your space. Play with the traditional idea of hanging a mirror or painting above your mantelpiece and instead, prop an artwork up on it. Try picking items made from the same material. 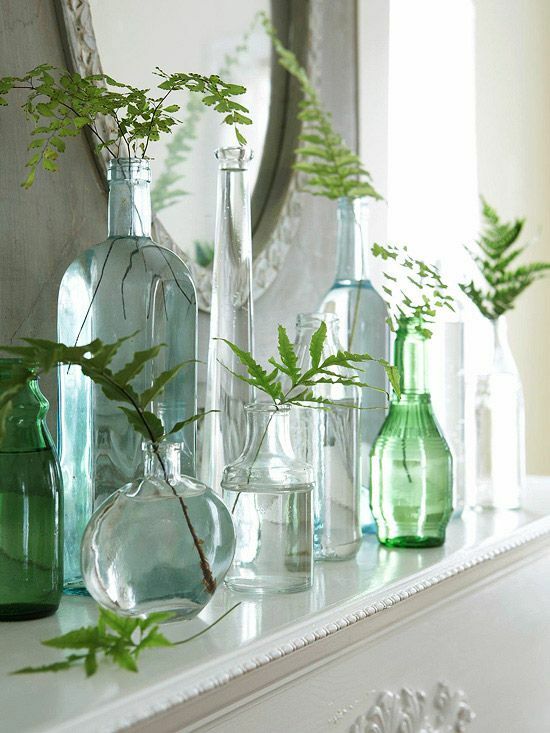 Here, glass objects of various sizes look fresh and pretty on this mantel, but you could choose to group wooden, ceramic, silver or brightly painted items. There is nothing more luxurious and extravagant than a hotel-style bathroom. Sleek, chic and opulent, the ambience of a chic hotel bathroom can be created with houseplants, monchrome accessories and textured bath towels. But one of the most tried-and-true tricks for giving your space an elevated aesthetic is to contain your odds and ends. 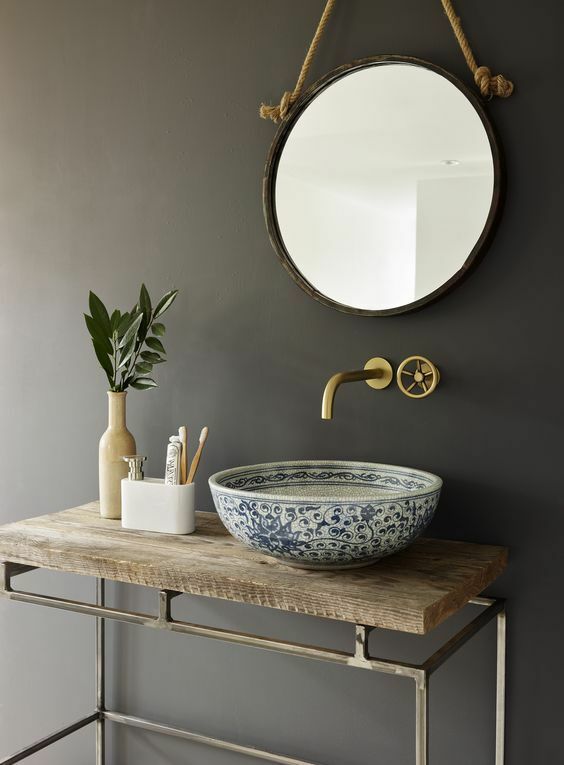 Store your soap in a dish rather than on the sink, stash your toothbrush in a beautiful tumbler and choose a mirror with a little personality. 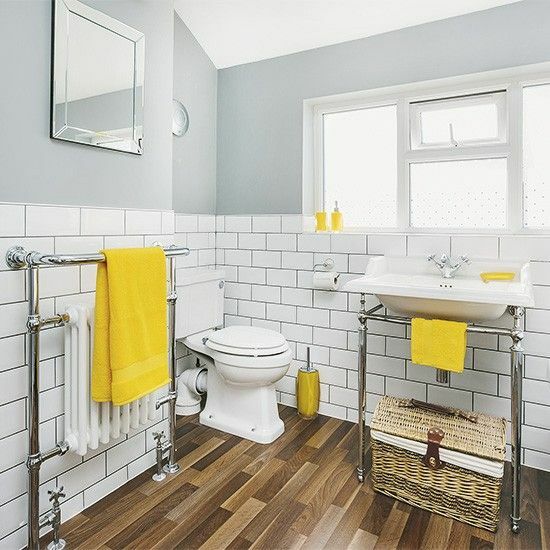 A bathroom can easily look messy if there’s clutter or no place to hang your towels and robes. So hang a small hand-towel ring right by the sink where it’s needed, install a hook for your bathrobe, and make sure you have a rod to hang your bath towels on. It’s a shame how many people forget to add personality to their bathrooms. 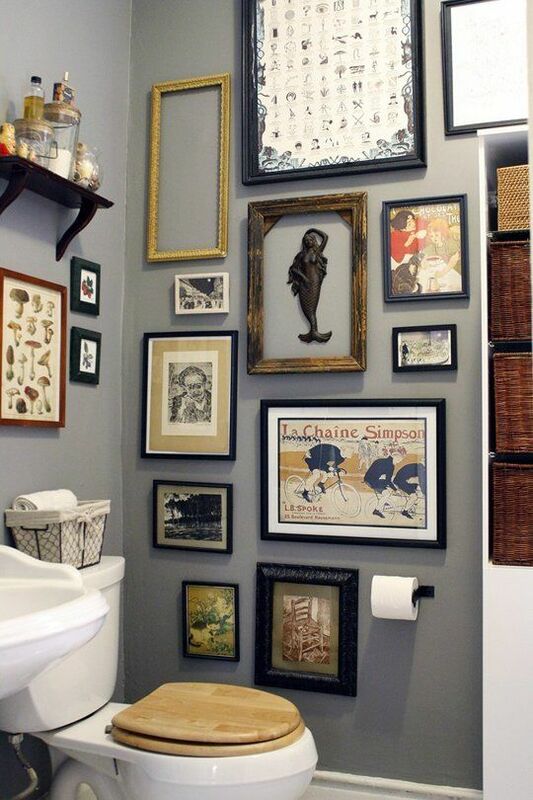 Adding a large piece of artwork can be the perfect way to tie the whole room together — but we also love the look of a well-curated bathroom gallery wall. It seems counter-intuitive to pack in more furniture but if you have the space put an upholstered chair in a corner, it will give the impression that the room is larger. It could be a simple stool, a tufted ottoman, or an ornately carved armchair. Not only does the accent look expensive but it also feels grand and make a bedroom look elegant and upscale. Lighting is often an afterthought in a room, but it shouldn’t be. Lighting creates the atmosphere in a space, making it warm and cosy or gleaming and clinical. It can highlight attractive features and prized possessions, brighten up dim corners and bring out the best in your colour scheme. In short, lighting can influence the whole way we perceive an entire room. Unflattering light not only casts a harsh sheen on you and your guests but can also make your home décor look less than stellar. For a really easy update, switch out harsh bulbs with softer, warmer light to cast a flattering glow and make your space feel invitingly abundant. Successful lighting combines a number of light sources at different levels of the room. Add layers of light from a number of types of fixtures that can be used together or separately for a flexible space. 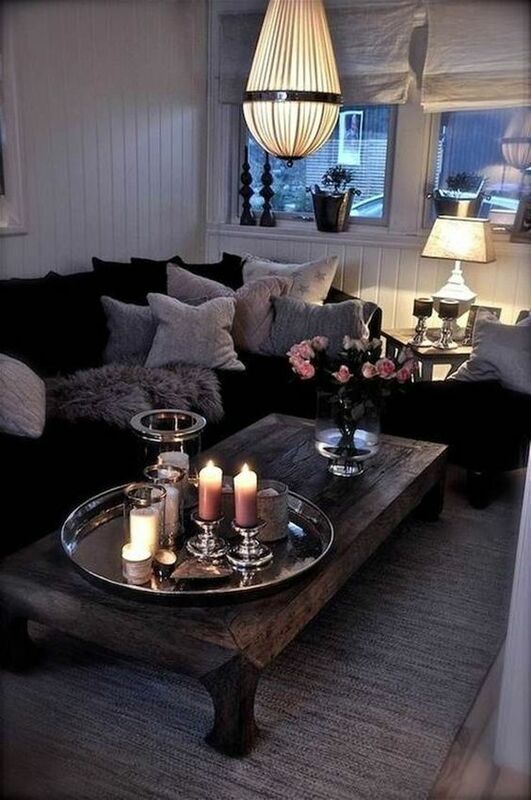 Softening the light will create a calming environment in which to sit back and unwind and is also ideal for evenings spent with friends, creating an intimate, relaxing atmosphere and encouraging the flow of comfortable conversation. Do you have any tips to help achieve the high end look in your interiors? If you do, we’d love to hear from you! Comment below.